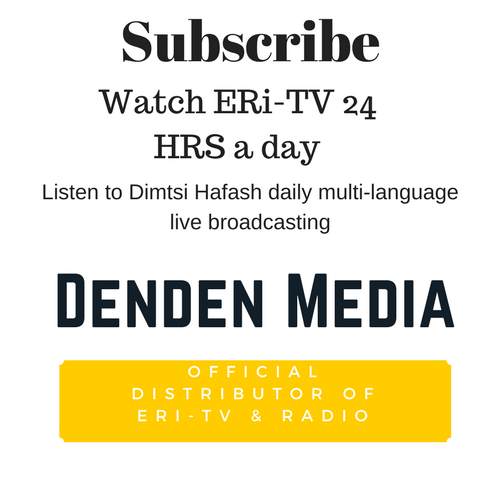 Denden Media is the official distributor of ERi-TV and Radio online. Denden Media is owned by Denden, LLC. Copyright © 2018 Denden, LLC. All rights reserved.